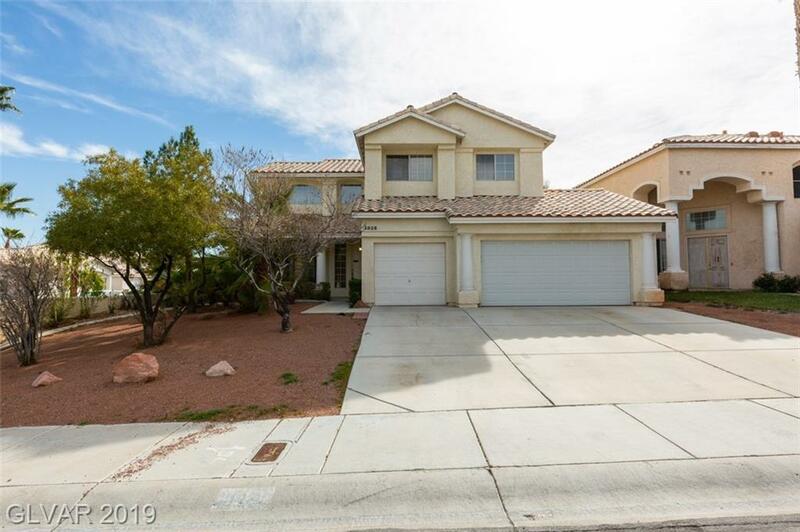 FANTASTIC DESERT SHORES DELIGHT WITHIN WALKING DISTANCE TO LAKE! 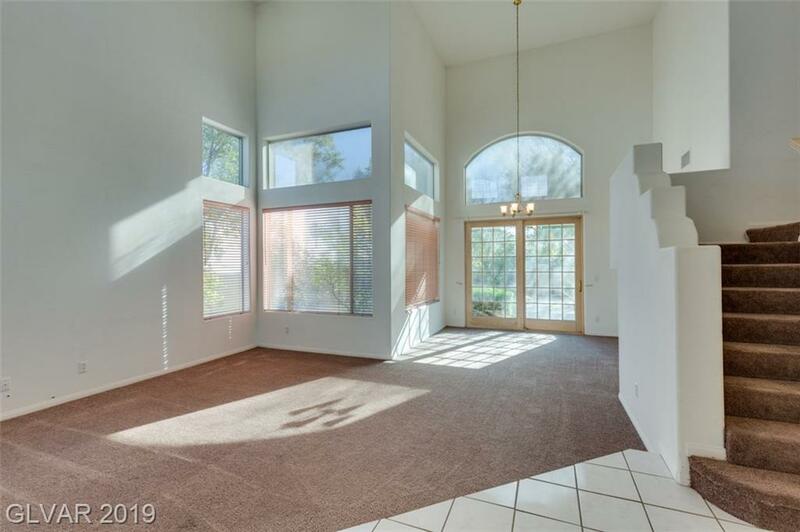 !Great home features formal living & dining w/high ceilings. 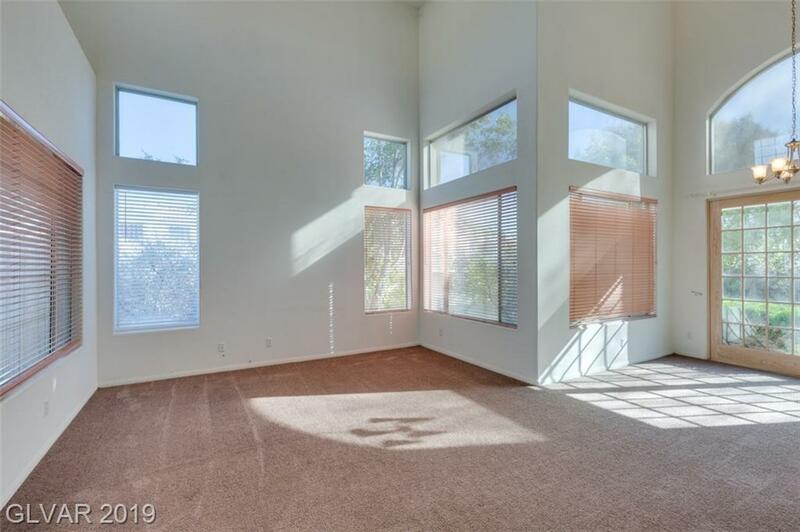 Separate family room w/bookshelves. Spacious kitchen with tile countertops & breakfast room. 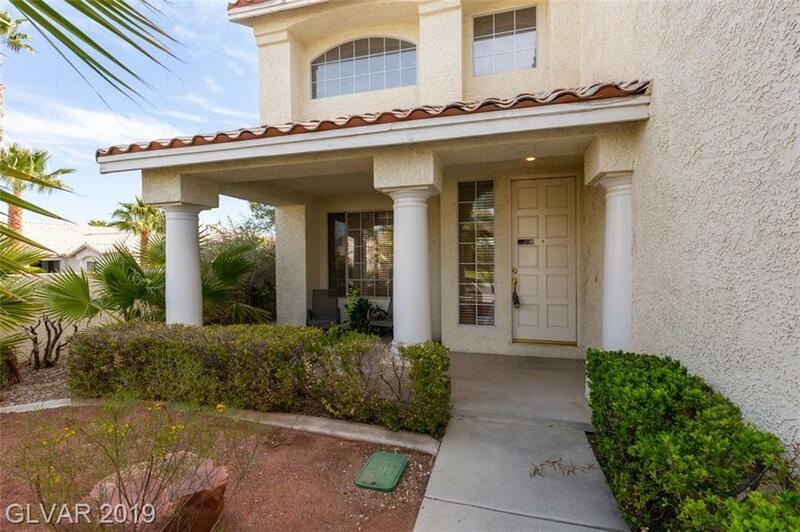 Nice Master with balcony overlooking garden area. Master bath with his & her sinks, jet tub & oversized shower. Ceiling fans thru-out. Relaxing backyard with multiple shade trees & lawn.